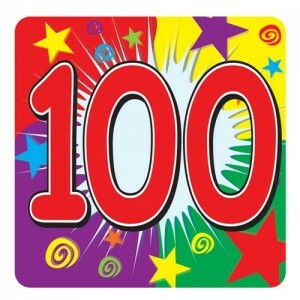 The blog post which I am currently writing will be my 100th. This fills my heart with joy and excitement. I know that recently, I haven’t been as dedicated to blogging as I’d like to be. I want you all to believe me when I say that it’s something I’m going to be putting a strong effort into again, even though I’ve said that in the past with mixed results. How do we know it’s true this time? Because I’ve been focusing on what, exactly, makes me happy and fulfilled in life and trying to put as much time and energy as possible into those things, as opposed to spending time doing unimportant things, or wearing myself down with the day-to-day. One of the things on this list is blogging. I find it to be satisfying, rewarding and fun. As such, I’m going to be focusing on it nearly every day, if I can. This doesn’t mean I’ll post every day, since sometimes I spend more than one day on a post, but I will be doing the good work on a regular basis again. One thing which I haven’t done as much of recently is taking photos of myself holding things. This is because I mostly haven’t been blogging about my day to day life, so my photos have all come from adventures. Here is me holding a piece of paper that I wrote something on! Thank you for reading all the posts that you have. 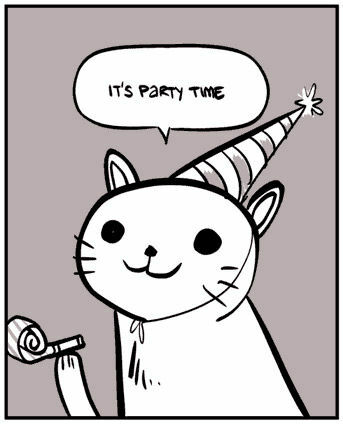 I wouldn’t have been able to keep things up for so long without such a great community of readers. I want to give a shout-out to Lea, at Lea’s Corner, for being such a dedicated commenter. I think Lea has commented on all 100 of my posts, and I find this dedication seriously moving. If you don’t already read her blog, you absolutely should. She’s a great writer and an awesome person. I had the pleasure of meeting her at Shadowlane, and while I didn’t get to spend as much time with her as I would have liked, she proved to be as lovely, clever and fun in person as she is online. I also appreciate everyone else who comments regularly, or who has just done so once. It soothes my heart like balm to know that my words are actually being read by someone! At Shadowlane, a few people met me and said “Oh, I read your blog!” and this was a huge ego boost for me. I love it when people tell me that they’ve enjoyed watching videos or looking at photos of me, but the people who let me know that they enjoy the blog really get the points because my blog is about me as a person, and because I care a lot more about my writing ability than my looking-cute-while-being-spanked ability (although I must admit that the latter is also of UPMOST IMPORTANCE TO ME). So, thanks everyone. You deserve a regular posting schedule as thanks for your dedication and appreciation, and you’ll get one. He’s cheering me on, you see. Today is also Erica Scott’s birthday, which should basically be a holiday in the spanking world, as far as I’m concerned. I know I’ve said this before, but I’ll say it again: Erica is one of the kindest, smartest, wittiest and most enjoyable people that I’ve met in the spanking world or otherwise. She’s sweet and wonderful and I feel very fortunate for the time that I’ve gotten to spend with her. Many happy returns! I now need to go call Amoni to hear about her new bunny, so that’s all for now. 27 Responses to My 100th Post! 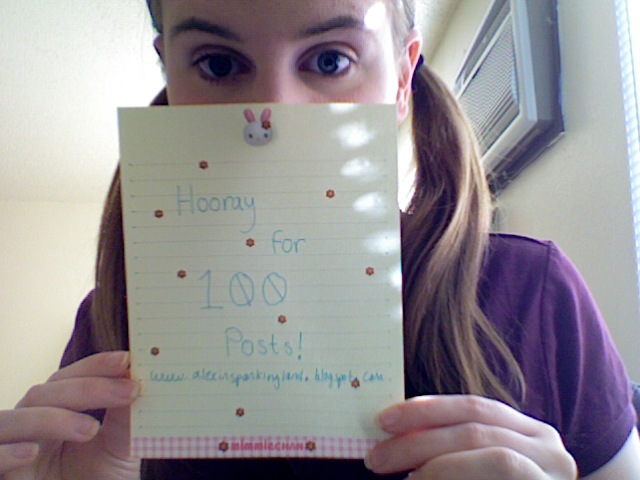 Congratulations on your 100th post, Alex! I look forward to the next 100. Your good friend Heather’s interview is up on my blog, now. Thanks for sending her my way! Congrats on your 100th post; Alex !! Up to the 1000th very interesting and exiting to read your blog.all the best. Ben. Congratulations on 100 posts! Thank you for the mention. I know that it’s great to hear people are reading your stuff and you aren’t just publishing into a black hole. The interaction is part of what makes blogging so fun. And with great material like yours, it’s easy to read along! Congratulations on 100 posts, and for all the good stuff happening in your life. Thanks, Erica. I love you a lot, and I’m so glad that you are my friend! Alex in Spankingland. 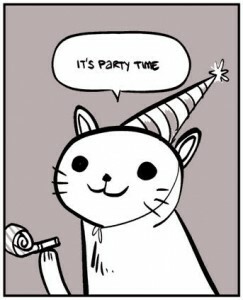 Congratulations on your 100th blog. Beauty is in your heart, and bare bottom too. I sure would love to spank it. I sure do. Thank you! I’m hoping for many more in the future! Congrats on #100! Most of your posts obviously take a good deal of time and effort… which makes them fun to read… so 100 is a pretty cool milestone. 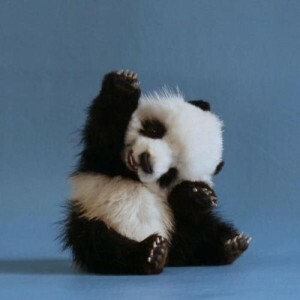 By the way, the panda is incredibly cute! Looks like I’m a little late to the party, but better late then never 🙂 Congrats on your 100th Alex! Hold on, there is always fashionably late too. I just found you, right there near the top of Erica’s Blogroll. Congrats on the 100th post. Time allowing I will have to visit and read some of them.